[acim series] The Only Thing That We Lack… | Namaste Now! 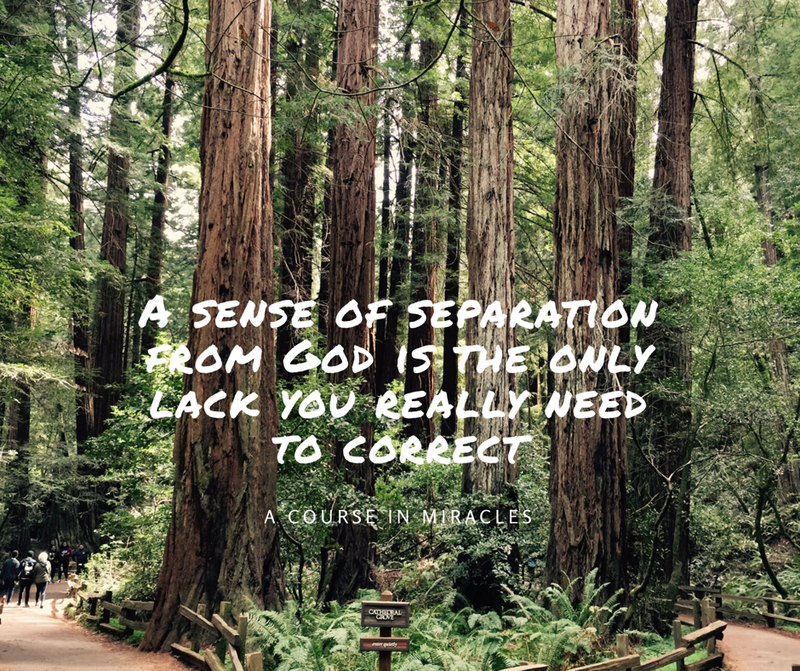 With this post begins a series devoted to soul-stirring quotes from A Course in Miracles. For more than 25 years I avoided reading the Course. And that’s because it was difficult to understand and quite daunting in its size. Then like anything else, when the student was ready the teacher appeared. The Course has been my teacher the last couple years and boy has it helped! Thanks to the Course I finally know the meaning of ‘peace that passeth all understanding‘. While it’s not present 24×7, the peace is here long enough for me to know that God is real. This post is an invitation to you to accept and experience the presence of God. It’s here in the most ordinary of things and circumstances, and this presence makes all of it vibrant and special. Accept that such a peace is possible and that the only reason we don’t experience it is because we’ve decided that something else is more important.